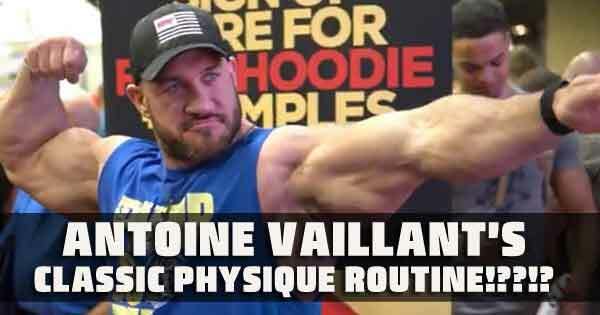 ANTOINE VAILLANT'S CLASSIC PHYSIQUE ROUTINE!??!? ANTOINE VAILLANT GOING CLASSIC PHYSIQUE?….No. 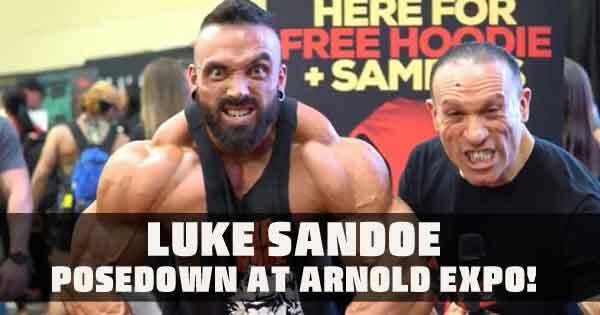 LUKE SANDOE POSEDOWN AT ARNOLD EXPO! stage at the 2019 Arnold Classic. William Bonac shines in Australia, taking the 2019 Arnold Classic Australia crown. 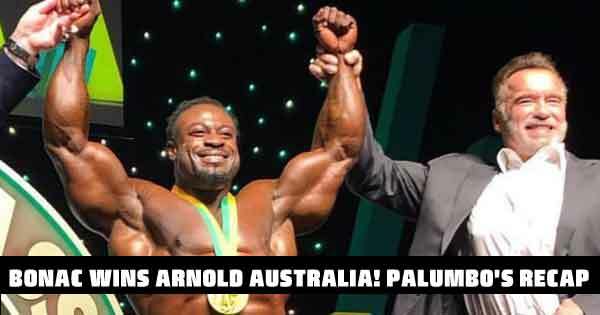 DAVE PALUMBO's 2019 ARNOLD AUSTRALIA PREDICTIONS! 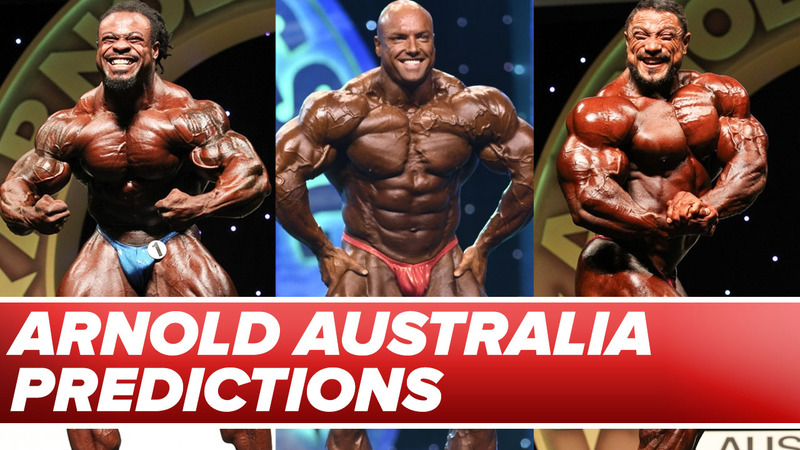 [WATCH] Dave predicts the 2019 Arnold Australia! [WATCH] Andre Ferguson speaks to Dave after winning his 2nd straight Arnold Classic M-Physique title! [WATCH] Cyd Gillon joins Dave after winning the Figure International! 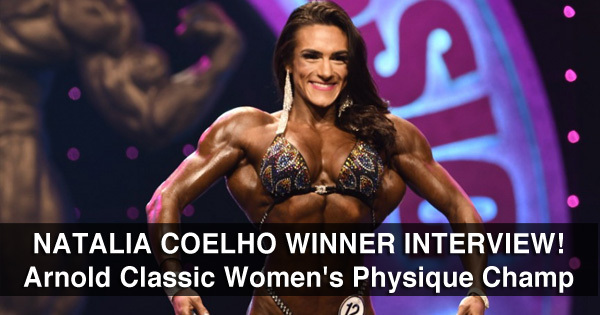 [WATCH]Natalia Coelho joins Dave Palumbo after winning the Women's Physique division at the 2019 Arnold Classic. 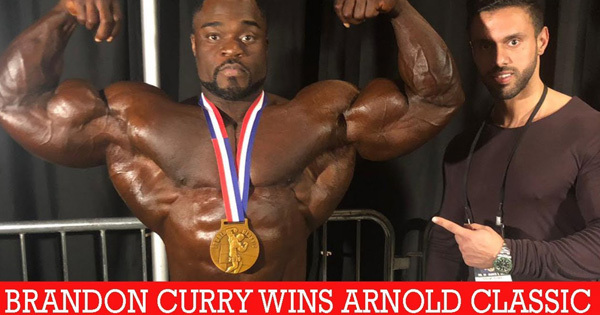 [WATCH]Brandon Curry, along with his coach Abdullah, join Dave Palumbo backstage after Curry's triumphant victory at the 2019 Arnold Classic. 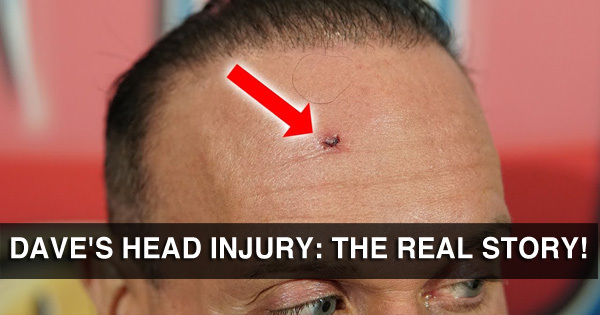 DAVE'S HEAD INJURY: THE REAL STORY! Many of you have noticed, this Arnold Classic weekend, that Dave has a noticeable mark/bump on his forehead. Brandon Curry WIns 2019 Arnold CLASSIC! Photos and Results! 2019 Arnold Day One FINALS Photos NOW POSTED! GEORGE PETERSON ARNOLD VICTORY INTERVIEW! 2019 Arnold Prejudging Photos NOW POSTED! ARNOLD CLASSIC BREAKDOWN W/PALUMBO, ACETO, SINGERMAN! ARNOLD CLASSIC: BEHIND THE SCENES (DAY 1)! RAFAEL BRANDAO "DIFFICULT TO BEAT" SAYS DAVE PALUMBO! JOSH LENARTOWICZ: ARNOLD CLASSIC DARKHORSE! LUKE SANDOE: THE BEST I'VE EVER LOOKED! JOSH LENARTOWICZ INSANE PRE-ARNOLD FOOTAGE! VICTOR MARTINEZ: "I CAN WIN ARNOLD CLASSIC"
ELGARGNI EXCITES! ARNOLD CLASSIC DAY 1 WRAP-UP. Herschel Walker Speaks to RXMuscle at the Arnold Classic! Dave Palumbo checks in with Quest Nutrition at the 2017 Arnold Classic Expo! 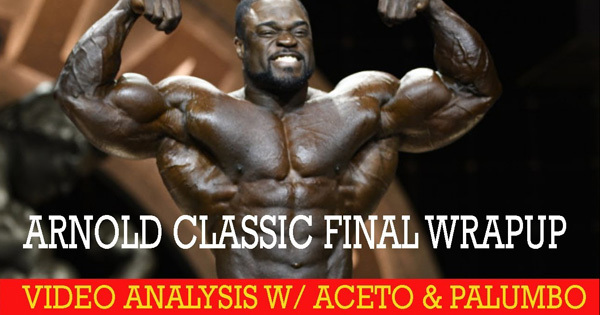 Cedric McMillan Joins Heavy Muscle Radio after Arnold Classic Win!